Are you a strength and conditioning coach or physical therapist interested in working in Major League Baseball? Then this is the episode for you! 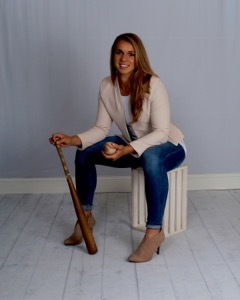 I talk with Latin American strength and conditioning coach for the Houston Astros, Rachel Balkovec.